USA is a big place, so it's not hard to believe that it can be tricky meeting new people your own age with the same interestes and goals in life as yourself. 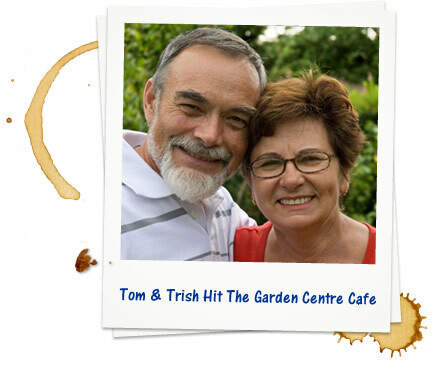 That's where we come in, Singles Over Sixty is an online dating service that takes the leg work out of finding singles that you really click with. Take a sneaky peek at some of our latest members to jump on board in and around USA. 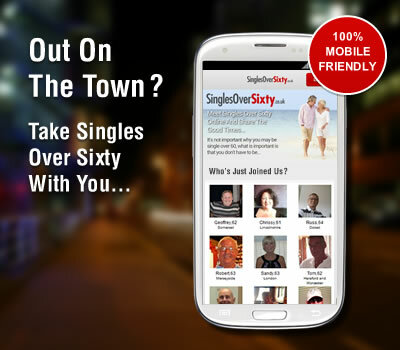 Catch up with your messages on the go with the Singles Over Sixty mobile site.